Maybe you’ve gone to church all your life but have never come to terms with Christ. Jesus said, “I am the resurrection and the life; he who believes in Me will live even if he dies.” Do you believe this? To those who weep from loss, Jesus offers hope—a future resurrection and eternal life to all who believe. When God delays answering our prayers, remember that He has a better time and way. When facing our old enemy death, remember that Jesus has charted a redemptive plan that leads us to eternal life. The second member of the Godhead came to earth as a tiny baby in Bethlehem. God became man. 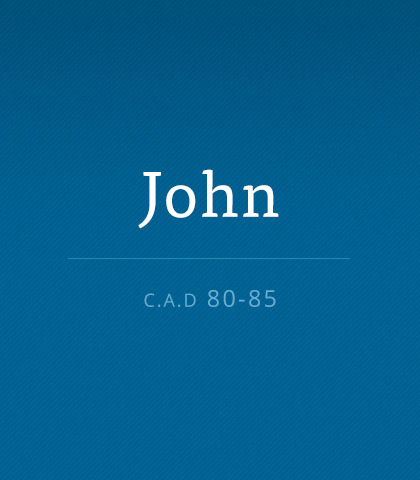 This is commonly referred to as the doctrine of the incarnation. In the words of the Apostle John, “The Word became flesh, and dwelt among us” (John 1:14). Think about that for a while. Imagine what it must have been like to see Him, walk with Him, watch Him work, and hear His words. Death is inevitable, but even death can’t threaten God’s ultimate protection over our lives. We can trust God to protect us from now till the dawning of eternity.